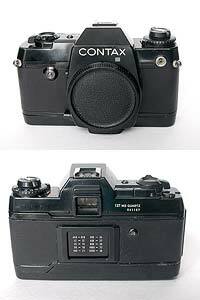 This is the custom kit for replace Contax 137MD. This is sample photo of "Like the original black". Click above images for larger photo. 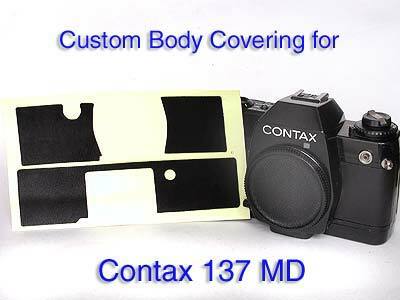 appling coverings to your 137 camera, before you start re-covering.